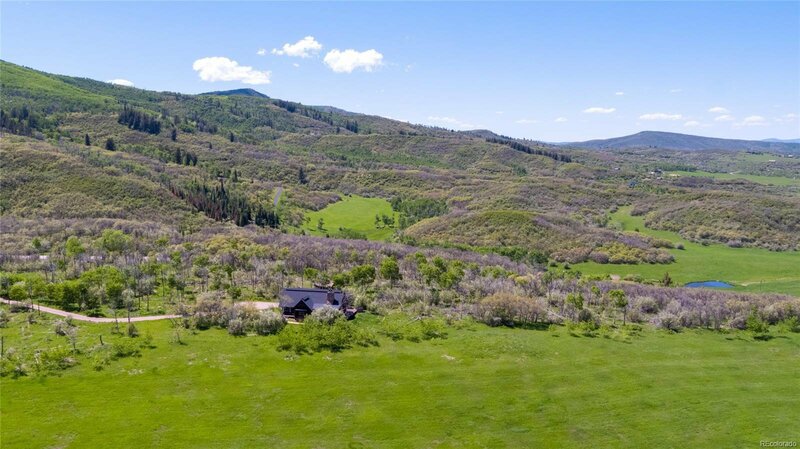 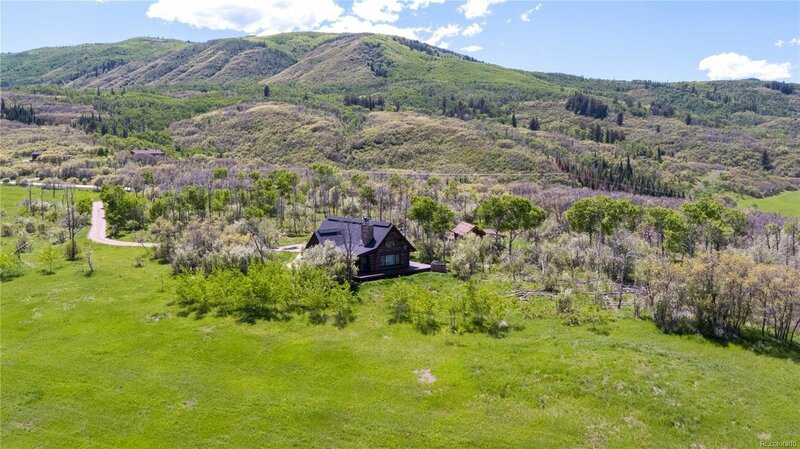 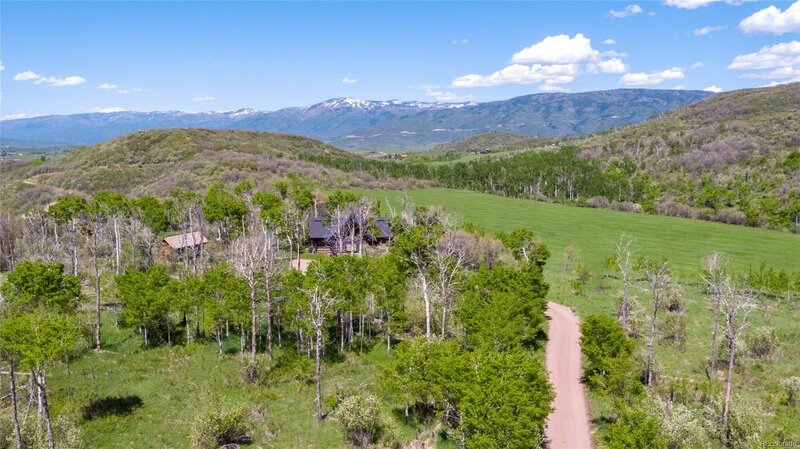 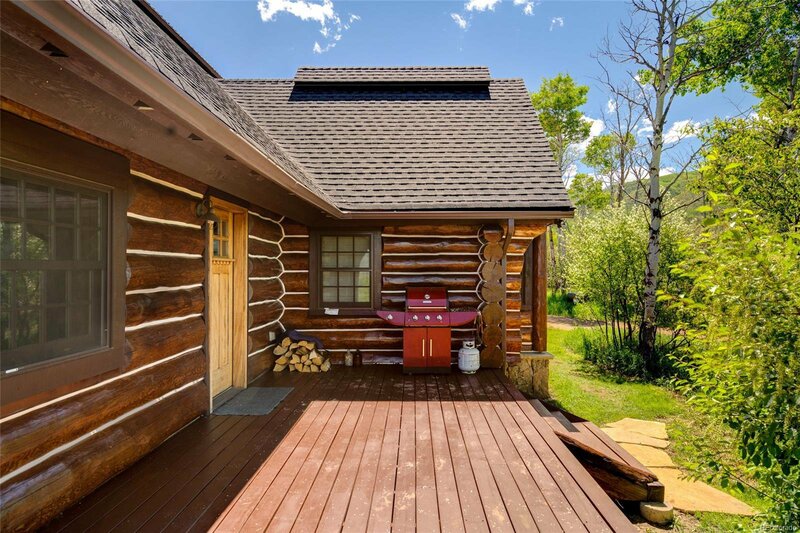 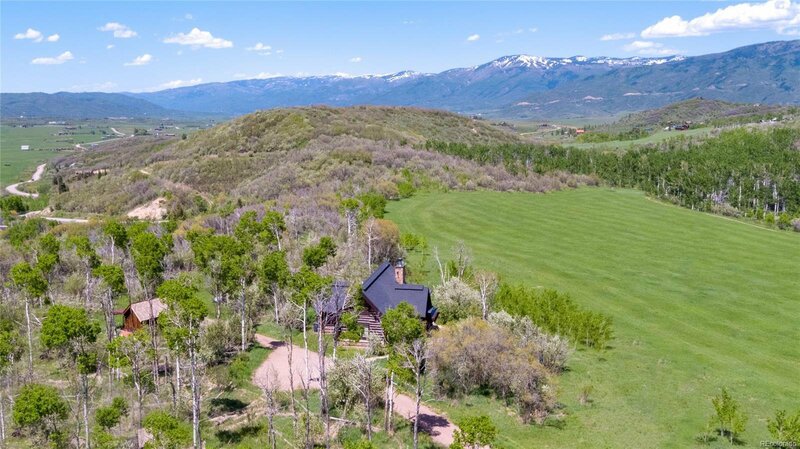 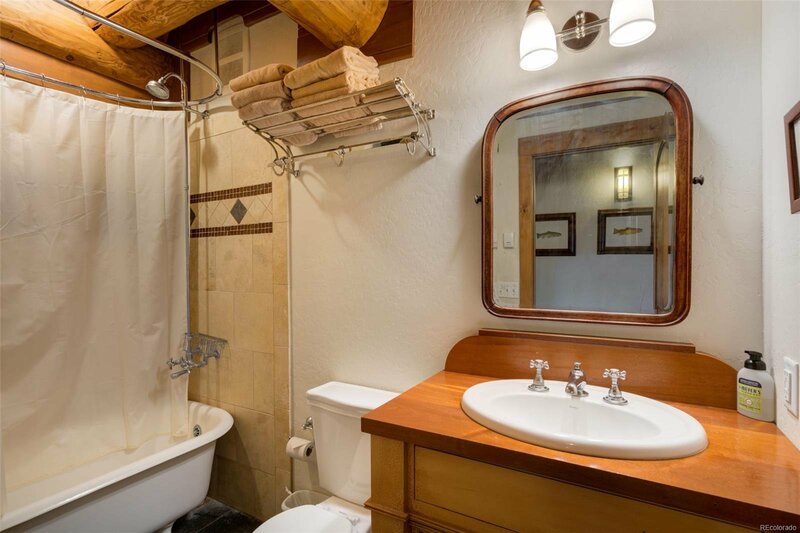 Gorgeous cabin in the woods only 10 minutes to Steamboat Springs and located in the South Valley. 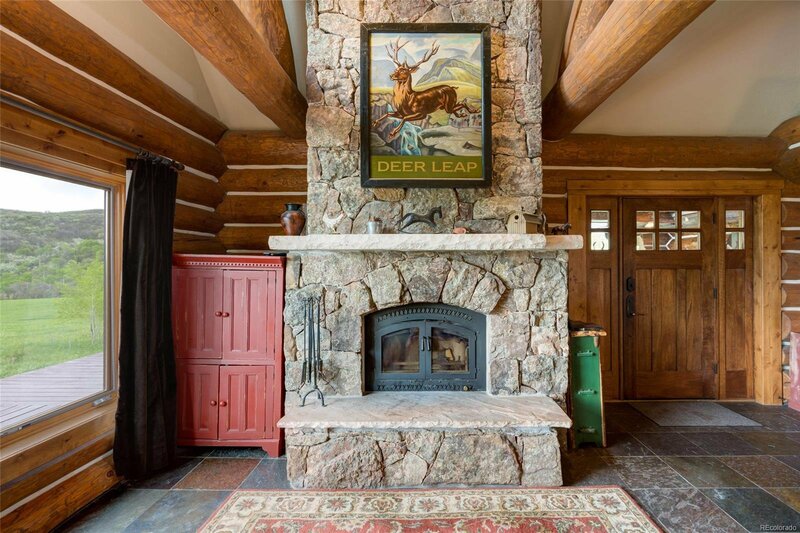 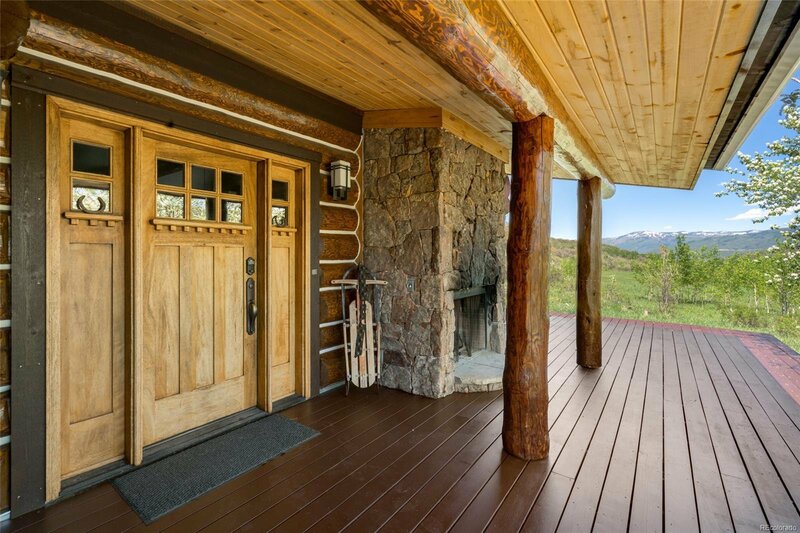 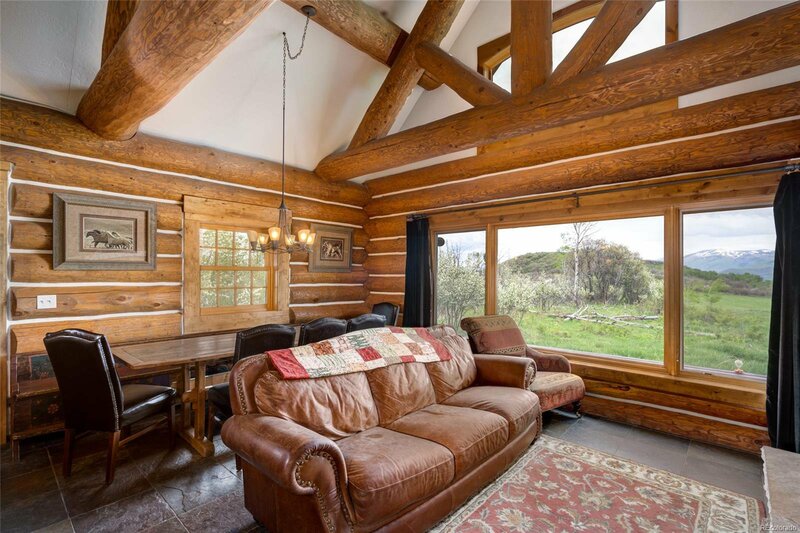 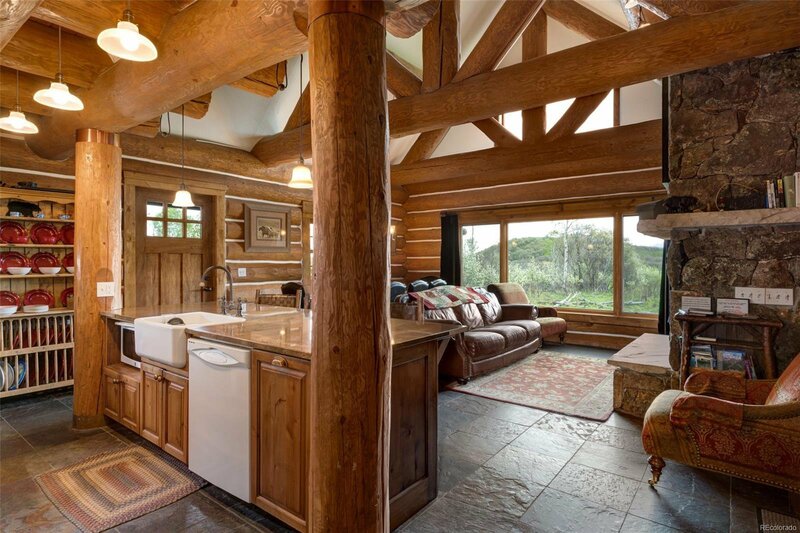 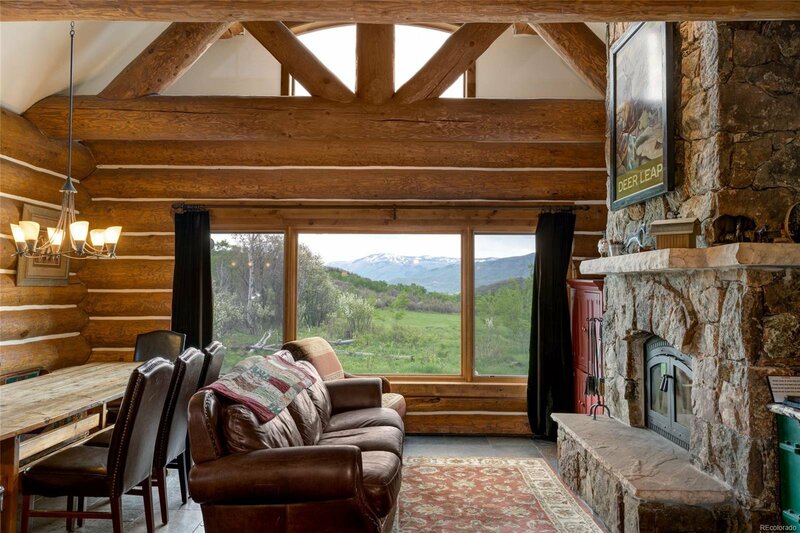 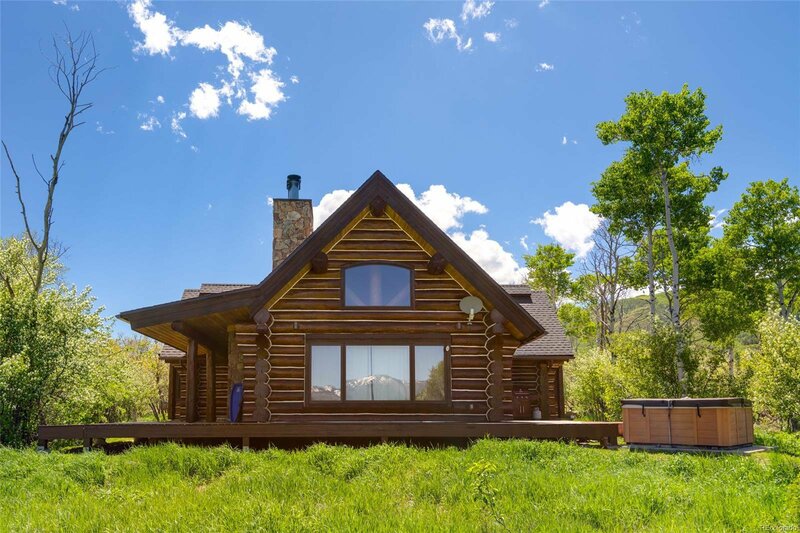 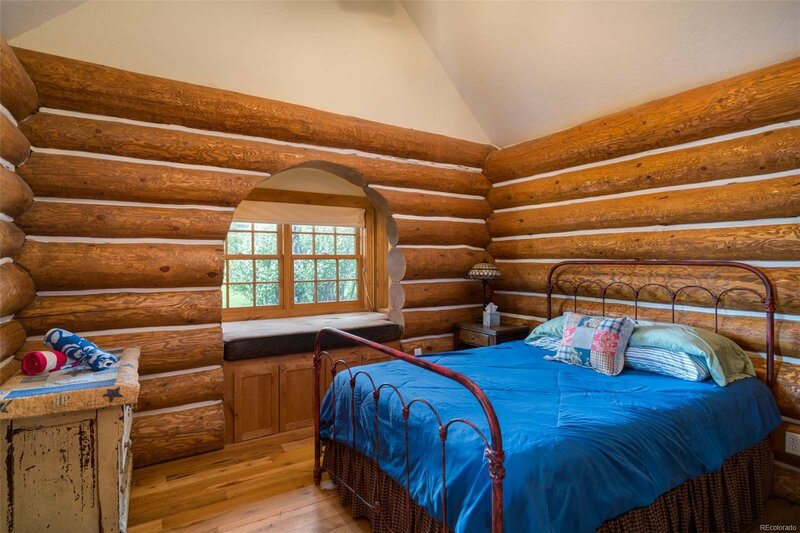 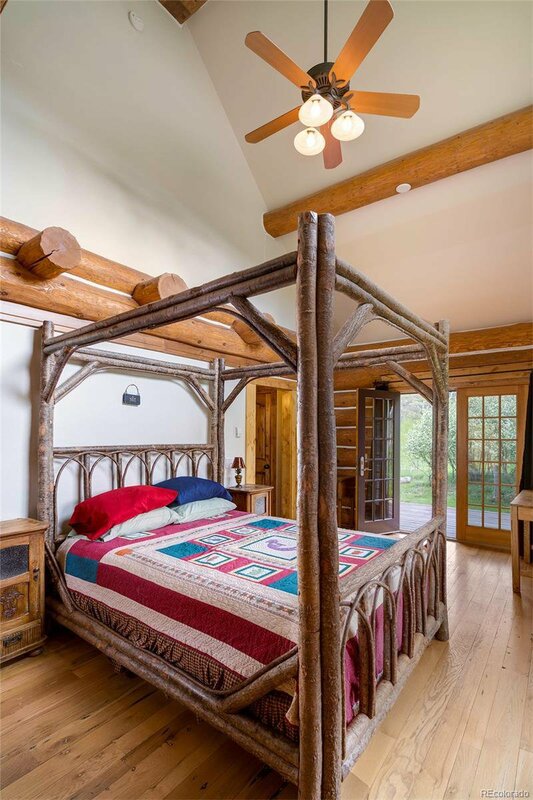 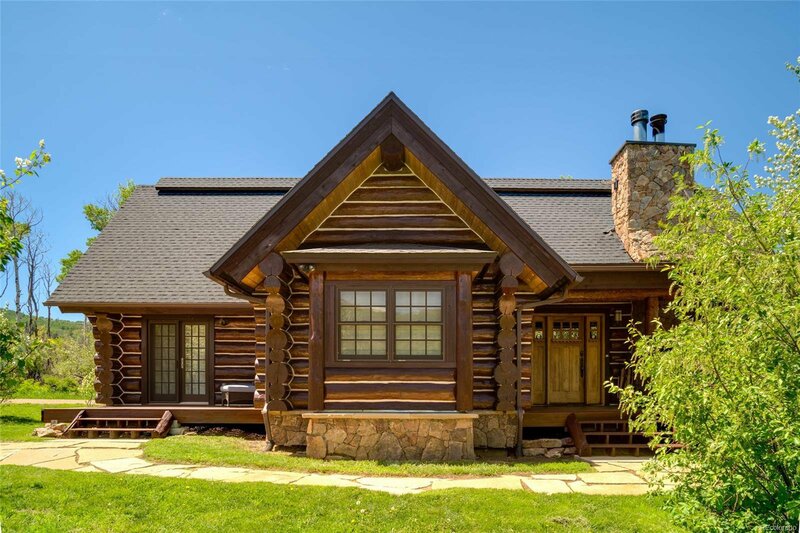 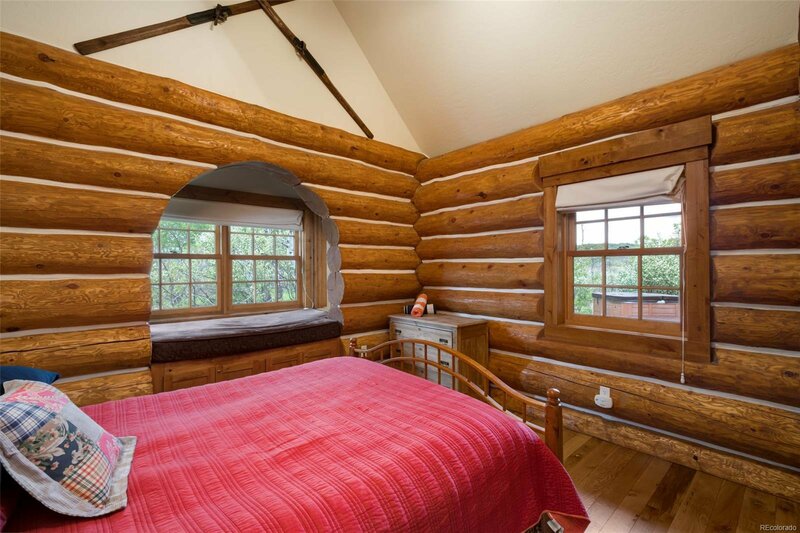 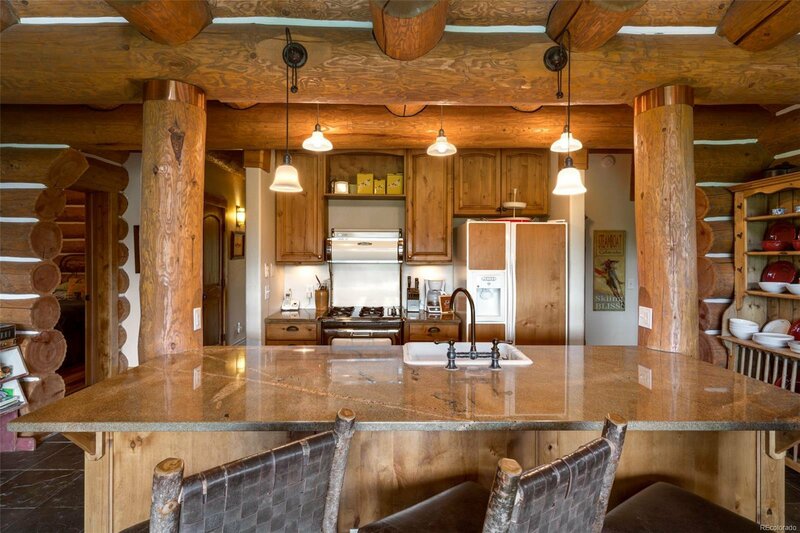 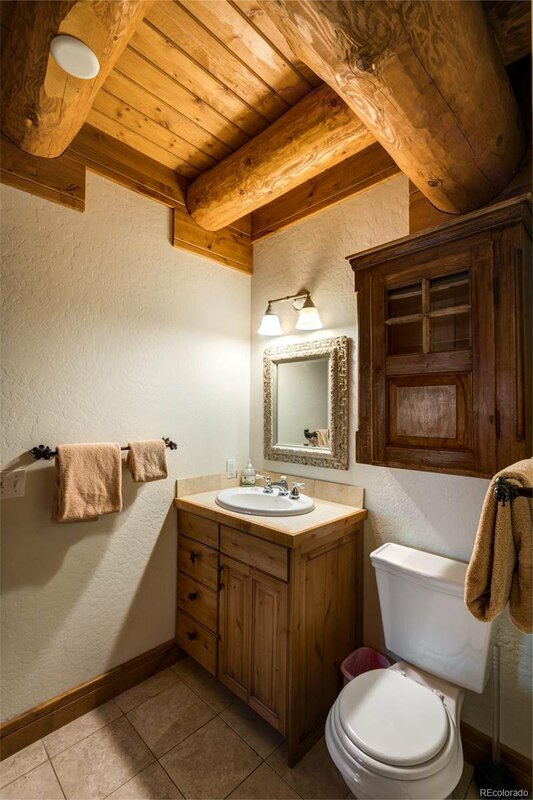 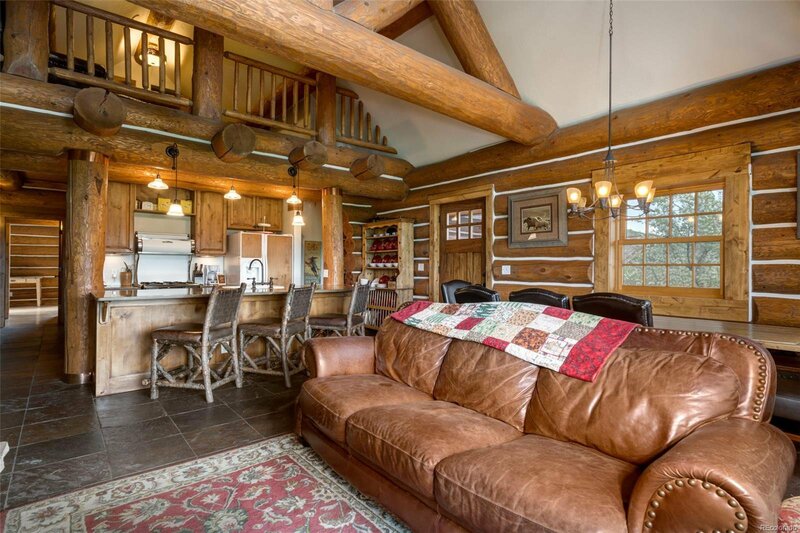 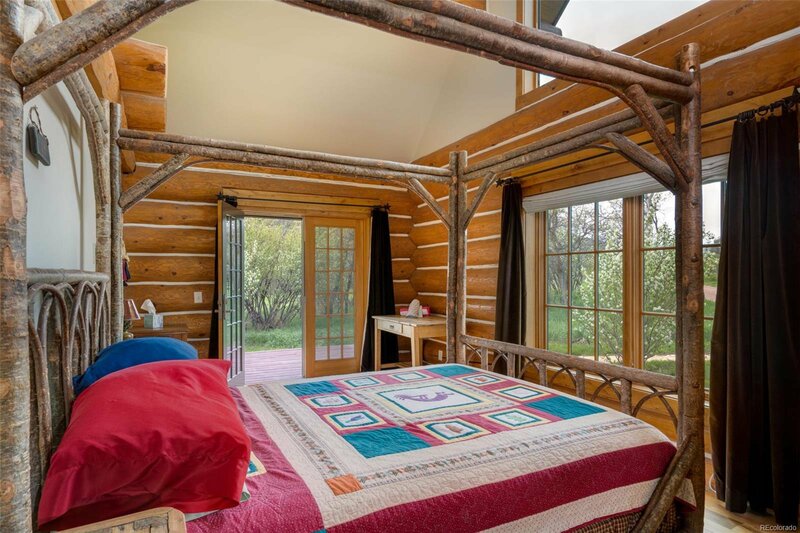 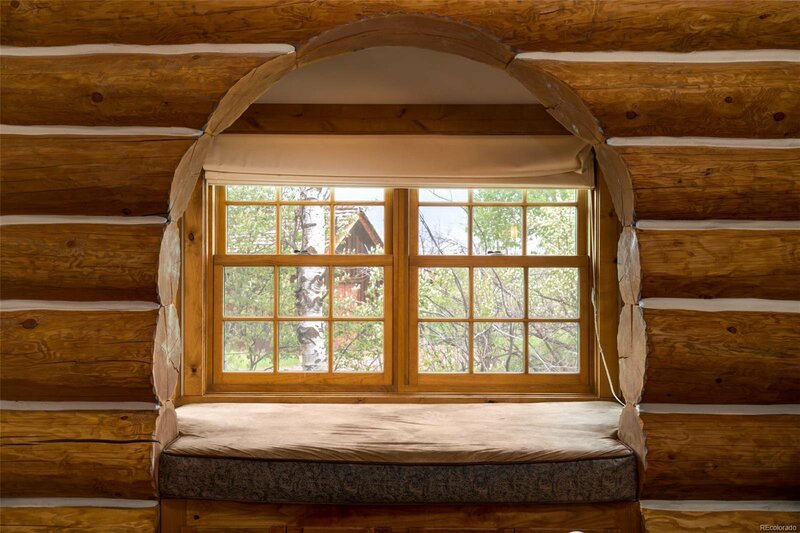 This rustic and cozy log cabin built in 2004 is the perfect blend of elegance and function with high-end log construction, open floor plan and plenty of natural light to take in the views and setting. 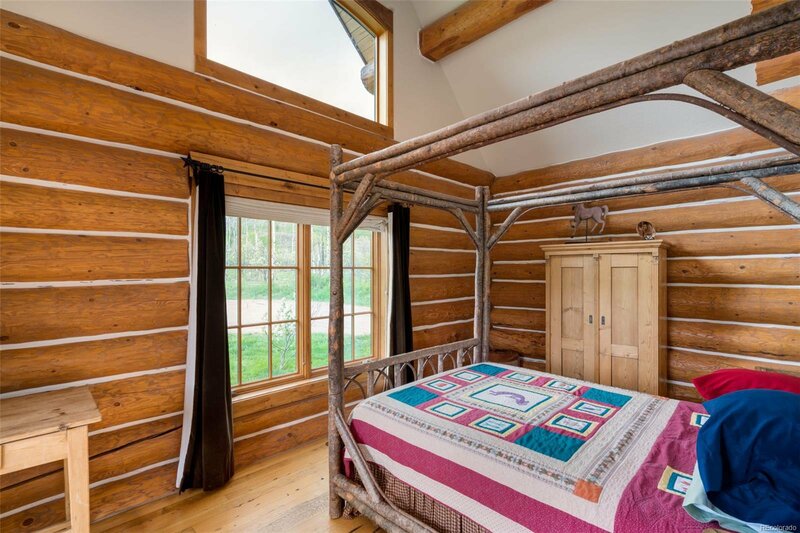 The cabin offers main level living with master bedroom that opens to the outside deck and two additional bedrooms each with window seats to relax and enjoy the views. 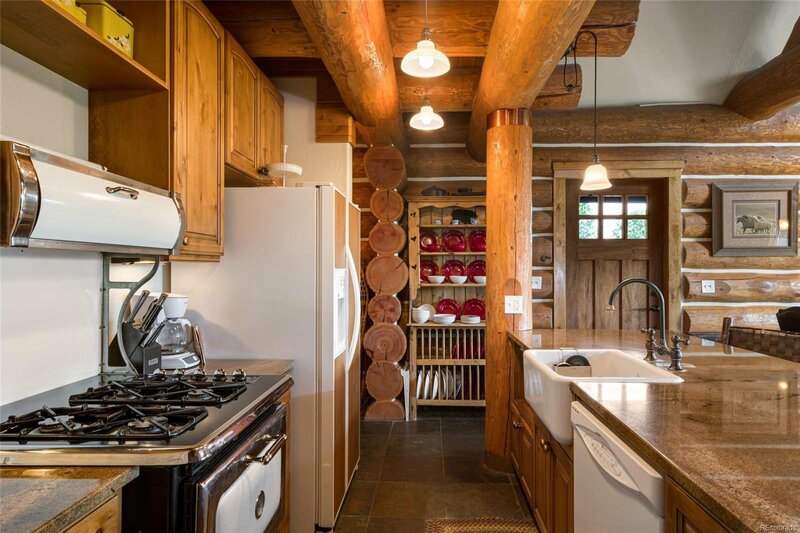 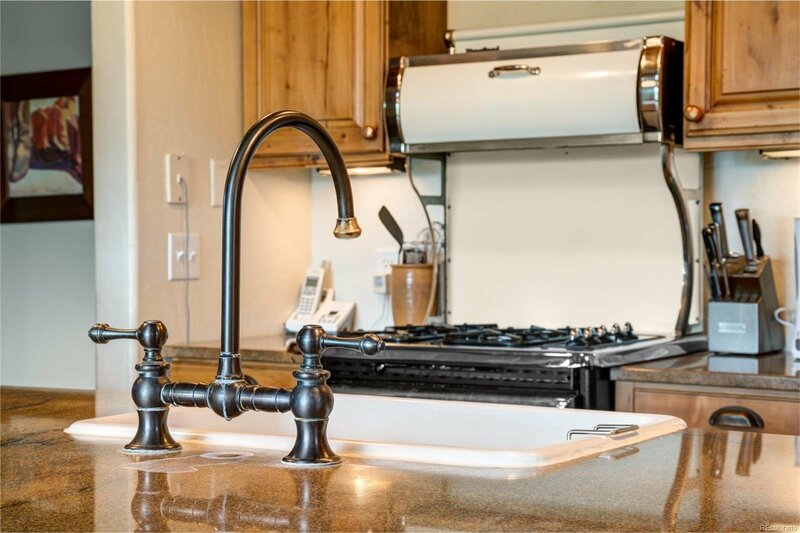 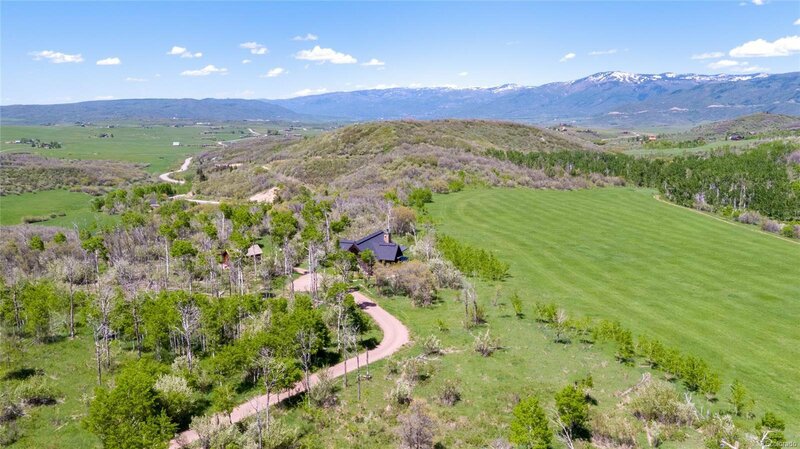 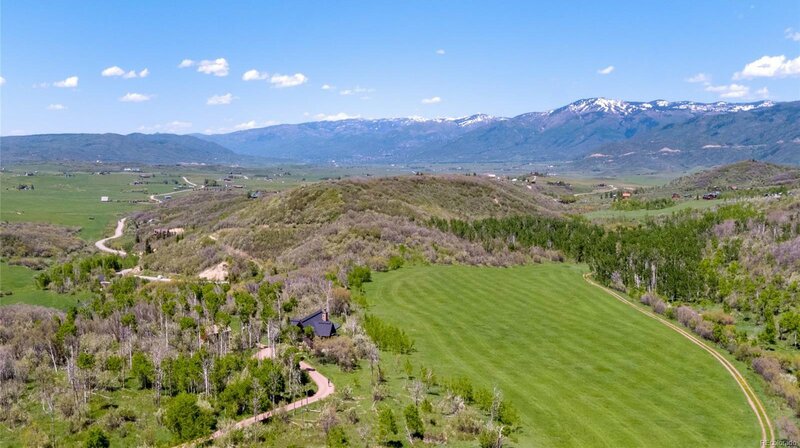 Well-appointed kitchen, seating areas, large windows and majestic views of the Steamboat ski area and scenic South Valley. 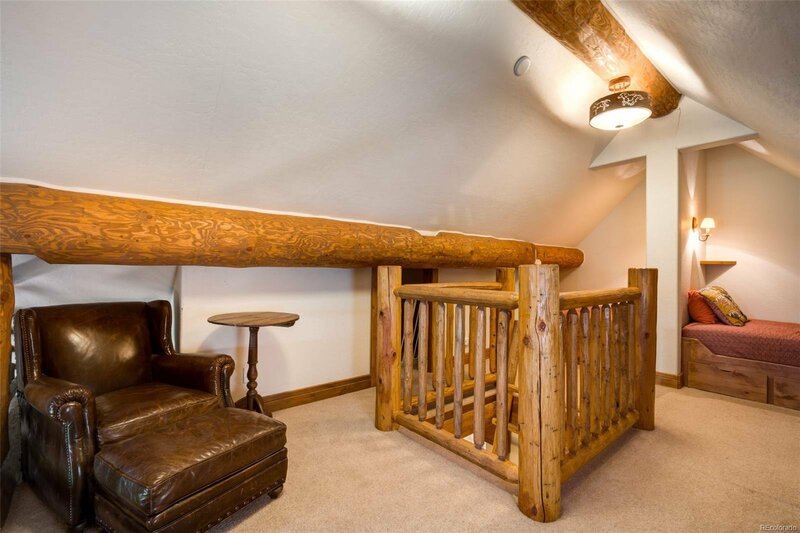 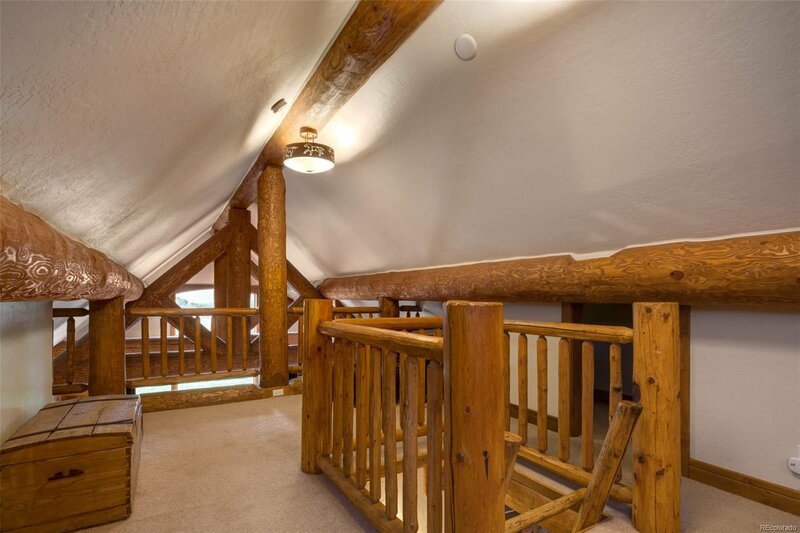 An upper loft offers additional bunk and romper room for kiddos. 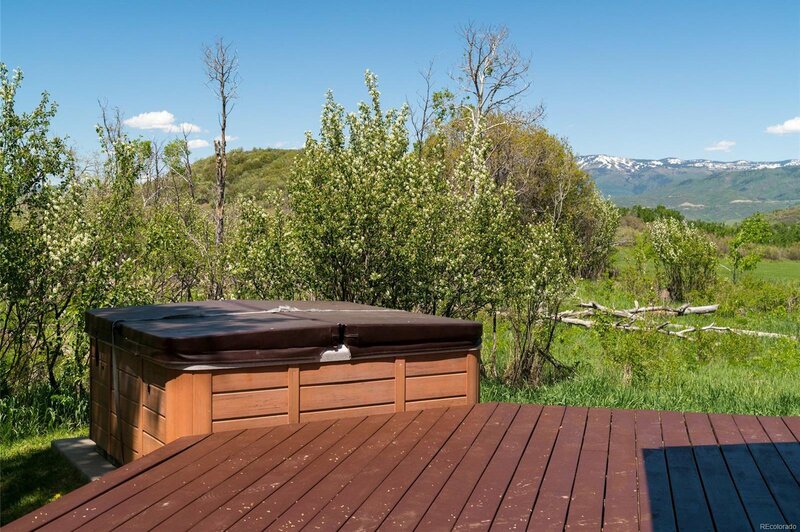 Entertaining outdoors is a breeze with hot tub, exterior wood-burning fireplace, wraparound deck and fire pit. 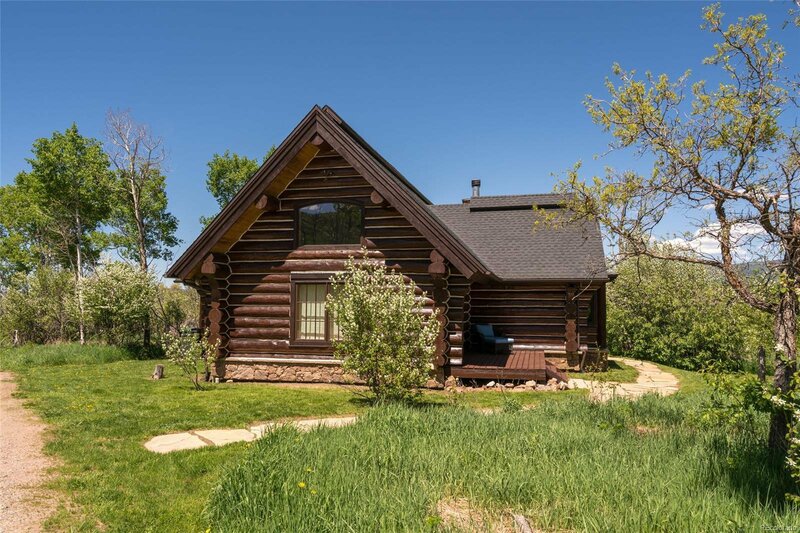 Perfect "cabin in the woods" setting on 41 acres offers endless outdoor activities such as cross-country skiing, hiking and biking. 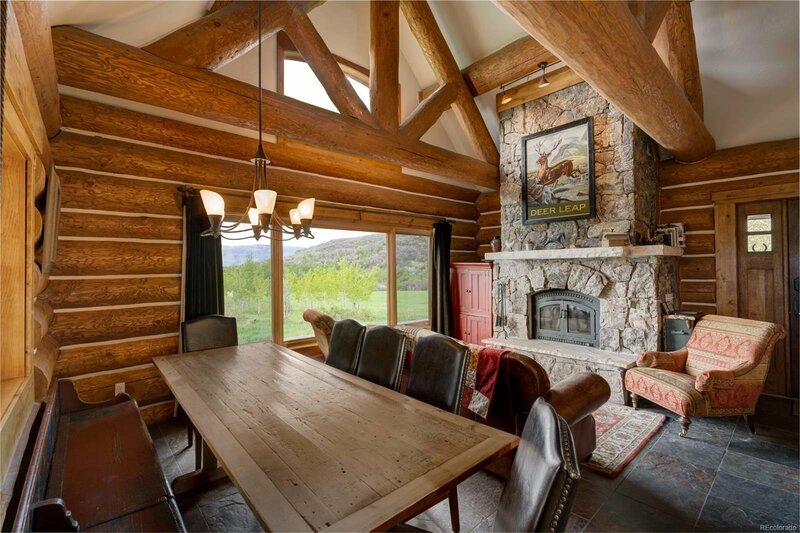 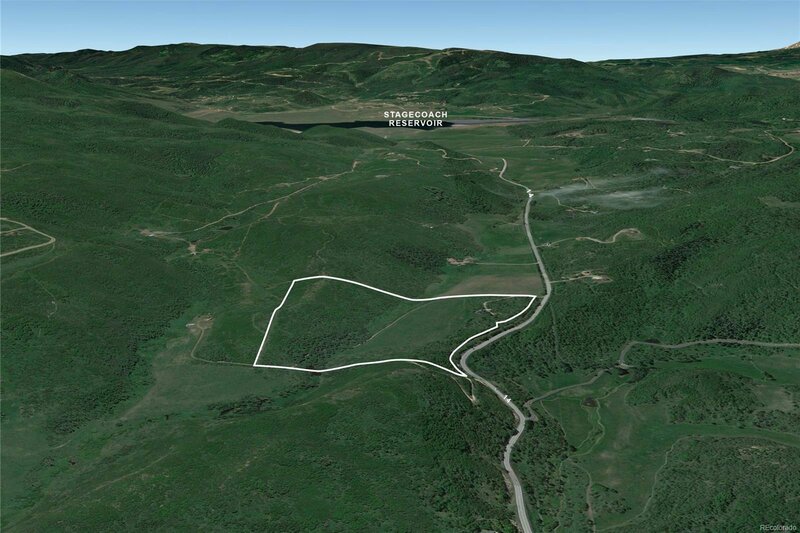 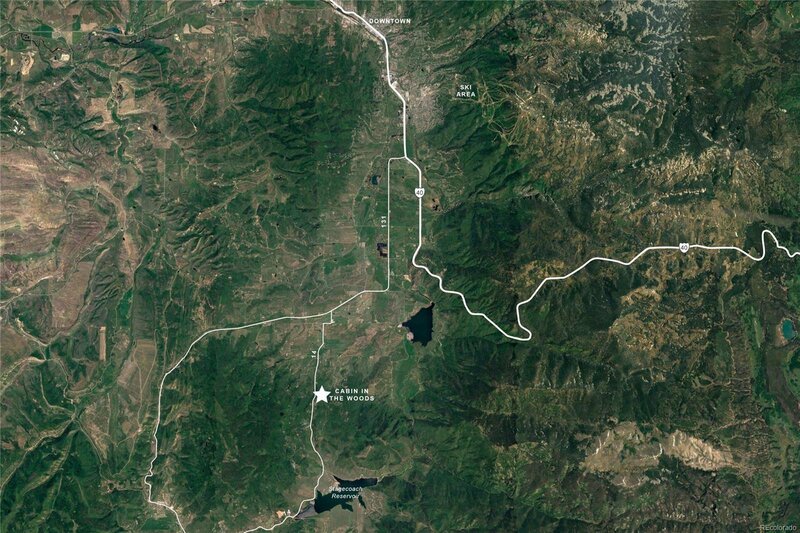 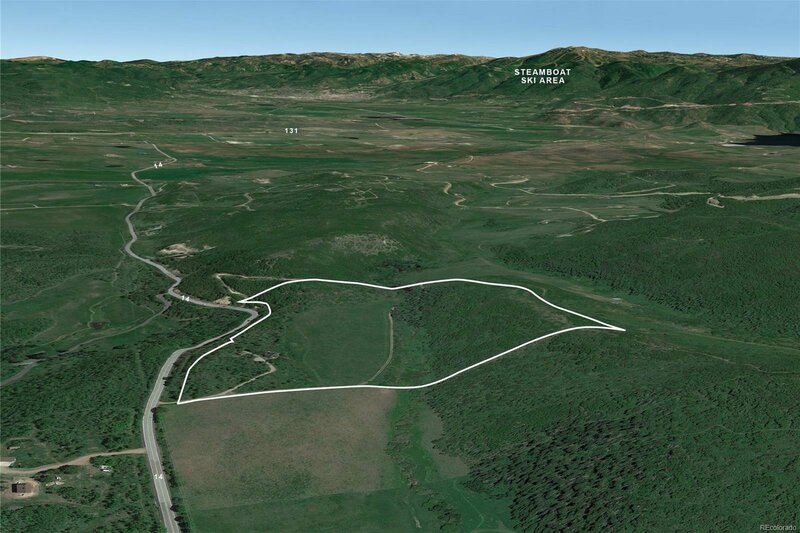 The ranch is also in close proximity to Stagecoach Reservoir making it the perfect four-season retreat. 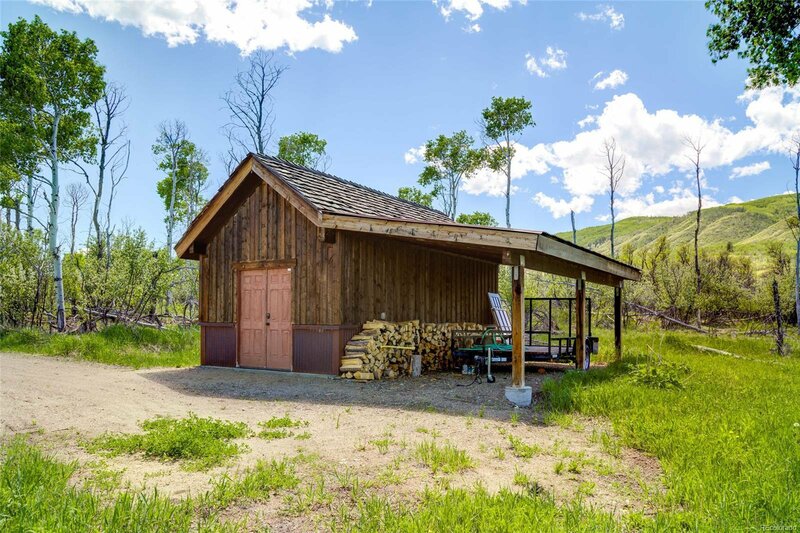 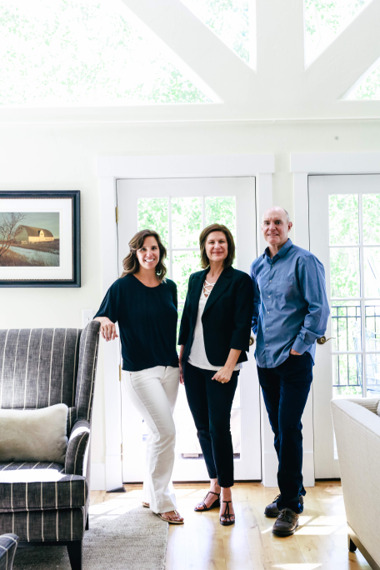 Selling Office: COLORADO GROUP REALTY.